EMA-gination: Didn't Make the Cut! I can tell you what paper I used this time around because I've been hoarding it! lol I don't know why! 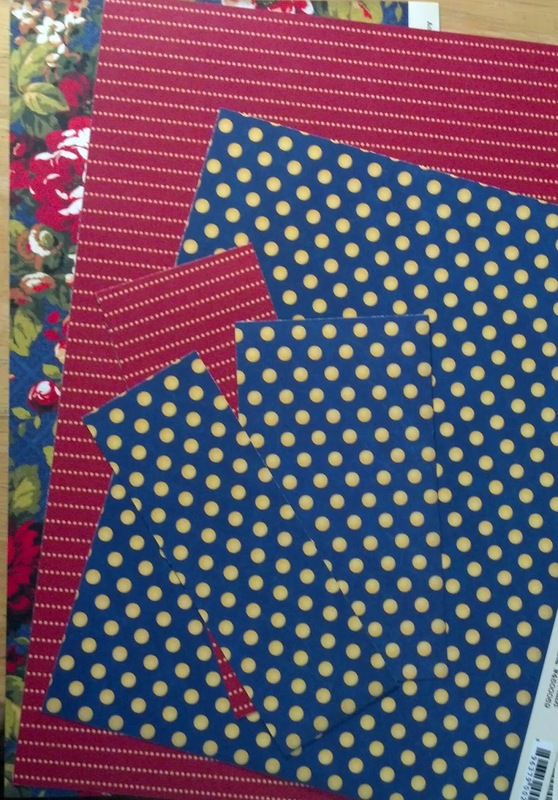 Other than I find Graphic 45 paper just so gosh darn pretty and can't part with it! 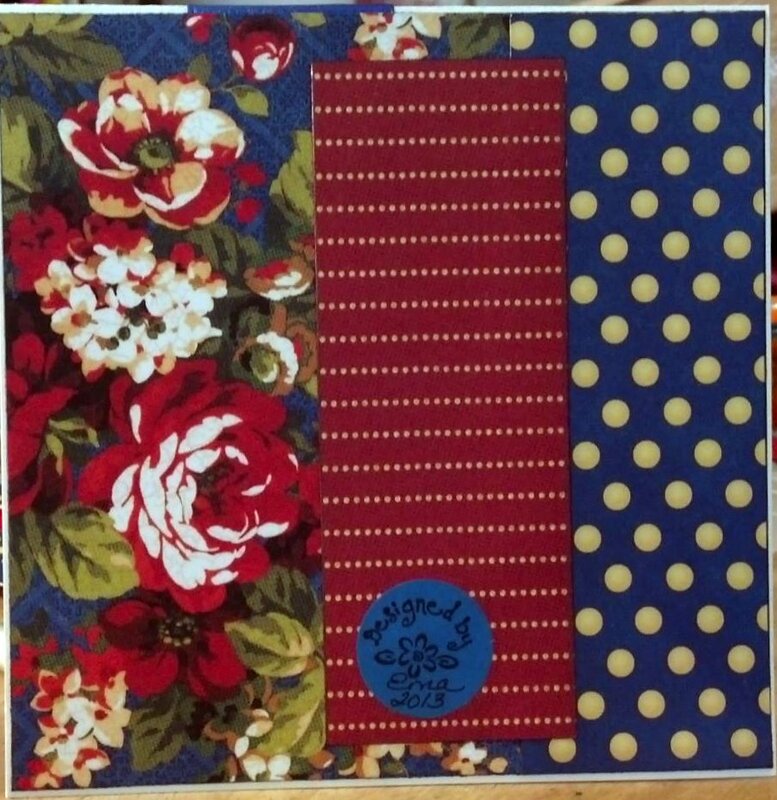 :-\ All the background papers are from Graphic 45's Fashionista (you have to scroll down the page a bit) paper pad. I cut the mat the image is on from my HOTP Design Tool #1. I used Stickles in Baby Blue to line the mats and the frill of the dress on the image. I have Aqua but I didn't want the color to cover her party dress so I went with Baby Blue so it could have shimmer but not cover the details. 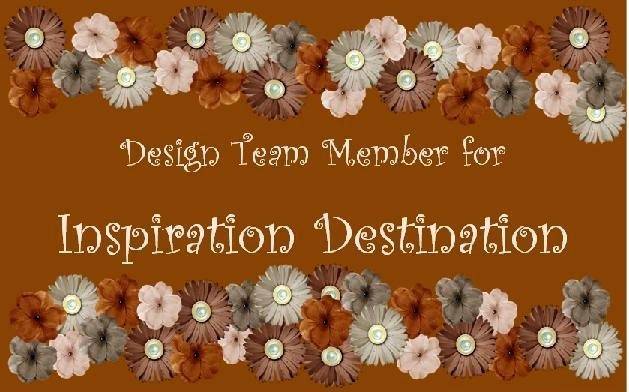 I added some Robin's Nest Clear Daisy Dew Drops on the small scalloped circle from Spellbinders' Classic Scalloped Circle SM die. 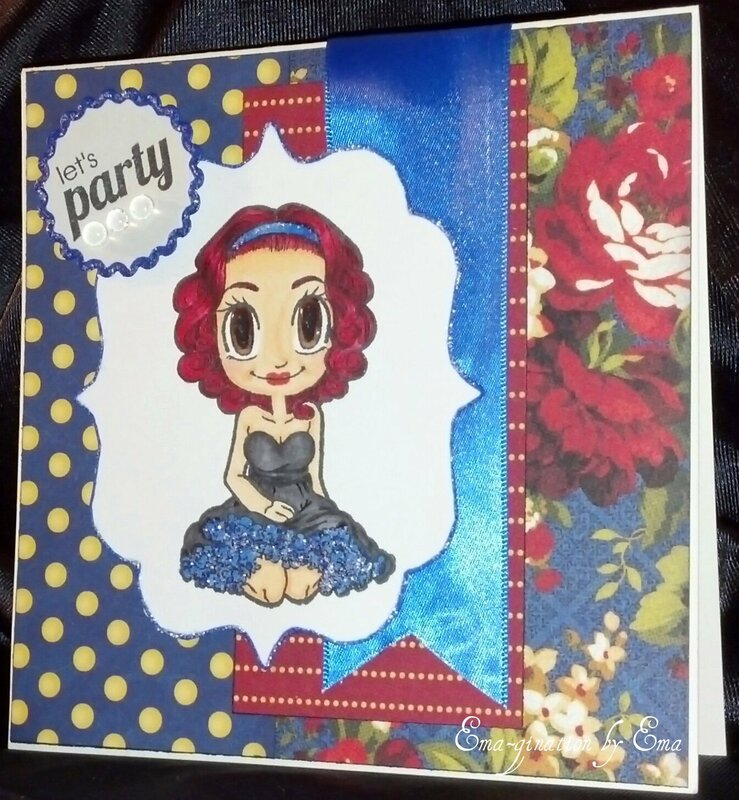 The image and sentiment are from Some Odd Girl Party Girl Gwen clear stamp set. Oh gosh darn it! It happened again! While looking for the link to Party Girl Gwen I saw this one and now I have go to back and get it! :-\ I do! I do! I must have her! lol ;) Oh... the ribbon IS from my stash! Of course, I colored the image with Copic markers and I added some Inkssentials Glossy Accents on her eyes. It's probably not a big deal to folks who have always done this but like I wrote above... this is my first time... I. Love. It! Let me show you the scraps left over! That's right! Two 6X12 sections and a 6X10 only because there was some playing around with the size of the sections and I cut a second strip from the blue... otherwise... I'd have had THREE 6X12 sections! Awesome! lol I. Love. It! Did I say that already? I feel like I'm repeating myself. ;) lol I'd originally thrown out the three small sections but I couldn't leave them in there! I had to pull them out cause I decided these are still a pretty good size. Don't you agree? Have to say, they must have had their eyes blinded because I think your card is beautiful, and it makes the cut in my book any day. :) I love your stories Ema. Don't lose that fun style ever. This is my comment... I LOVE your card.. and your blog although I am new to lurking around in it. I love your wit as well. You sound a lot like me.. I am a little bit of a goofy grape most of the time.. Ok..that is my comment. Now to see if I can post it..
Ok.. I guess my first comment did not take cause I am now being asked to comment again, sheesh.. my life is like that.. oh ya, comment.. that is why I am here.. Your card is beautiful and I don't know why you didn't make the cut.. I would have chosen you over anyone. you sound lots like me. I am a french fry short of a happy meal. but that is not to say that you are too.. well anyway that is my comment. 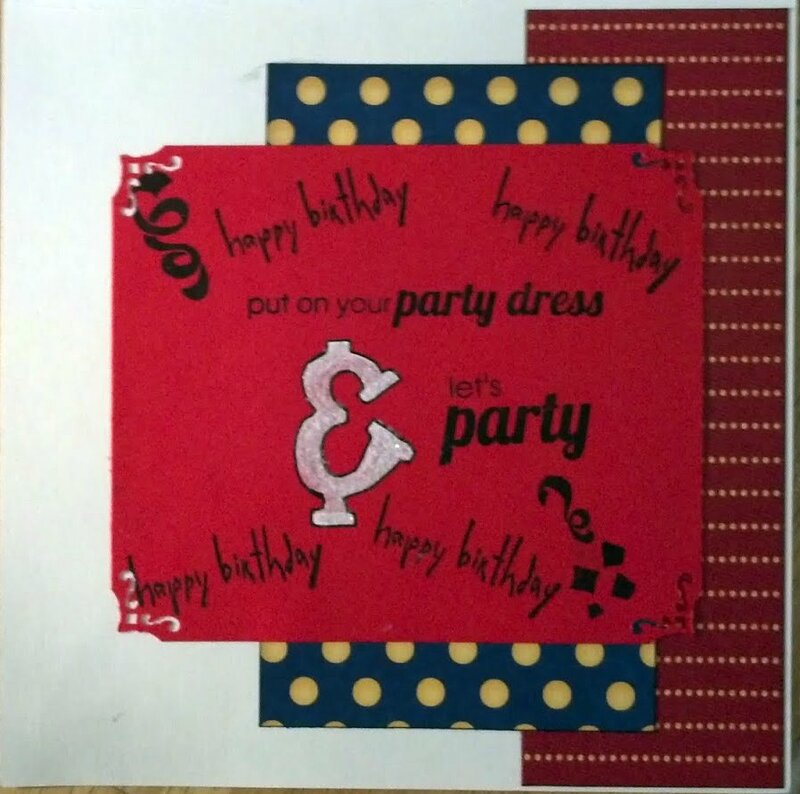 i loved your use of papers and Gwen is really ready to party!